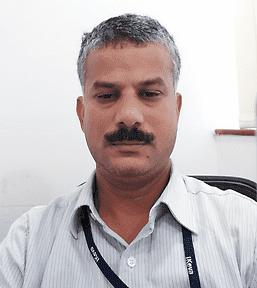 Ganesh Kumar Sethuramalingam is the co-founder and the CEO of RYSA Technologies and Services. He has over 18 years of experience in Information Technology. He worked as a consultant, regional head, project manager in his various roles while working in India and abroad. His technological skills include programming in Java/C++, middleware messaging using Tibco, IBM and Solace products, Disaster recovery, service management, business continuity management for IT infrastructure, vendor management and stakeholder’s management. He is the technology head of RYSA Technologies and Services as well.He holds master’s degree in computer applications and post graduate diploma in Entrepreneurship Management. Mathanki R.K. is the co-founder and Director of RYSA Technologies and Services. She handles the finance, hiring and office administration of RYSA Technologies and Services.She holds a Bachelor’s degree in Computer Science. 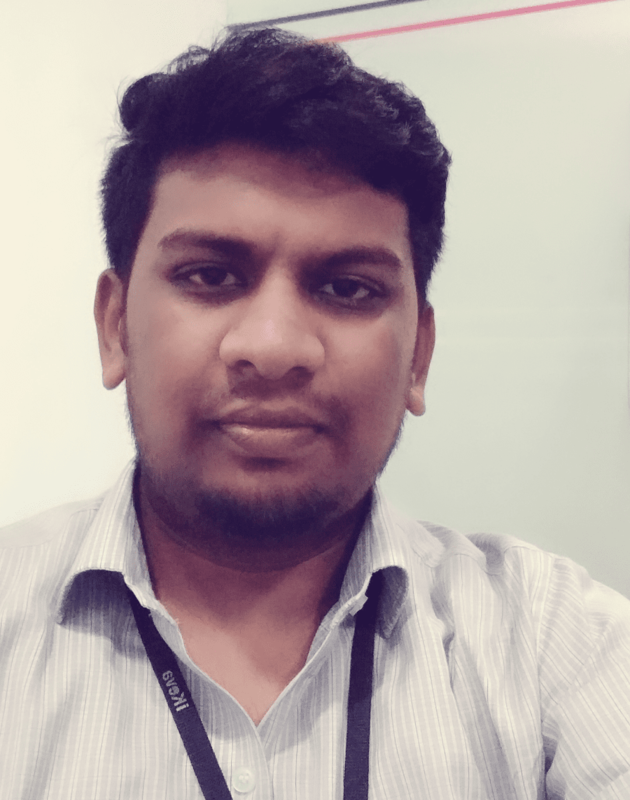 Praveen is a Bachelor of Engineering graduate in Computer Science. 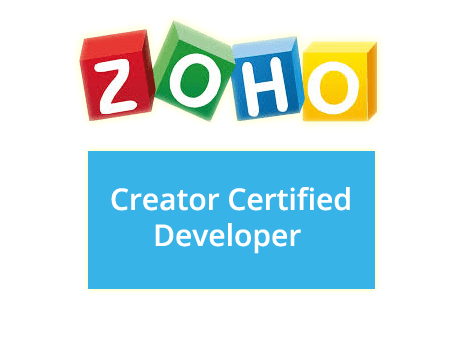 He is a certified Zoho Creator Developer. 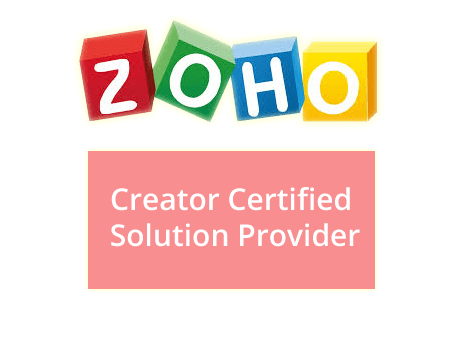 He has wide and extensive knowledge of Zoho suite of products. In addition, he also possesses a good communication skills, team player and a go to person for the firm and the clients. He is an active learner, open to new ideas and implement the learning in his daily job. He has been with RYSA Technologies for the past 1.5 years.